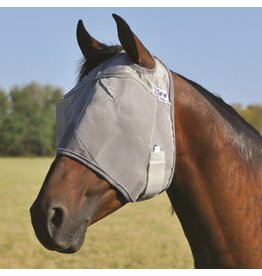 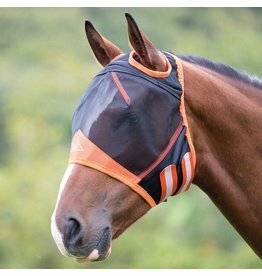 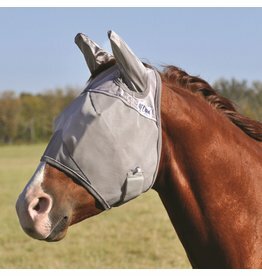 An affordable, yet excellent quality fly mask to keep away those pesky bugs! 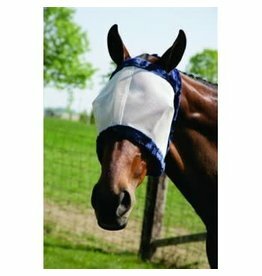 An affordable, high quality fly mask that protects against small flies and midges. 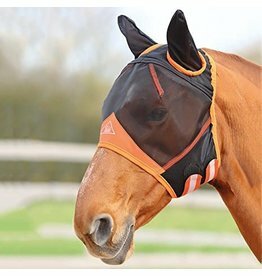 Help protect your horse from flies, mosquitoes, gnats and other biting insects as well as harmful UV rays. 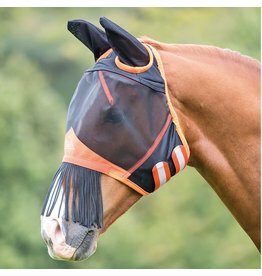 The Crusader Fly Mask, with its patented three-hole cap eliminates forelock damage and ensures comfort with its unique design that stays put while your horse is stalled or turned out in the pasture.